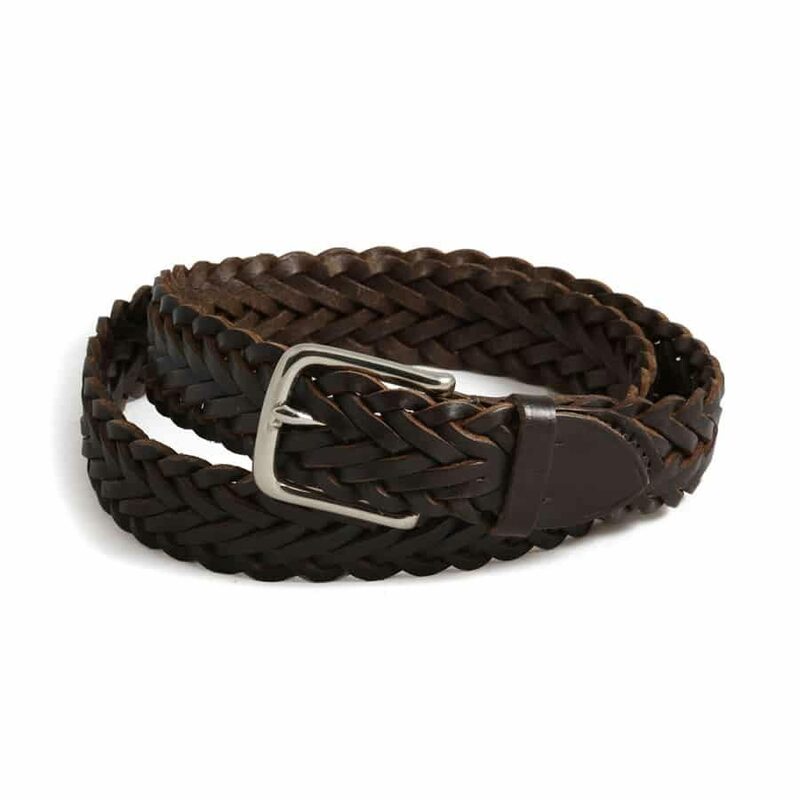 Hand plaited at Whitehouse Cox’s factory in England, this stunning Herringbone belt is crafted from strong vegetable tanned, dyed-through leather. Perfect for any occasion, this is an elegant belt that can be dressed up or down. Fastened with a Nickel plated buckle, the beauty of Whitehouse Cox belts is the fact they do not stretch or lose body as they age. 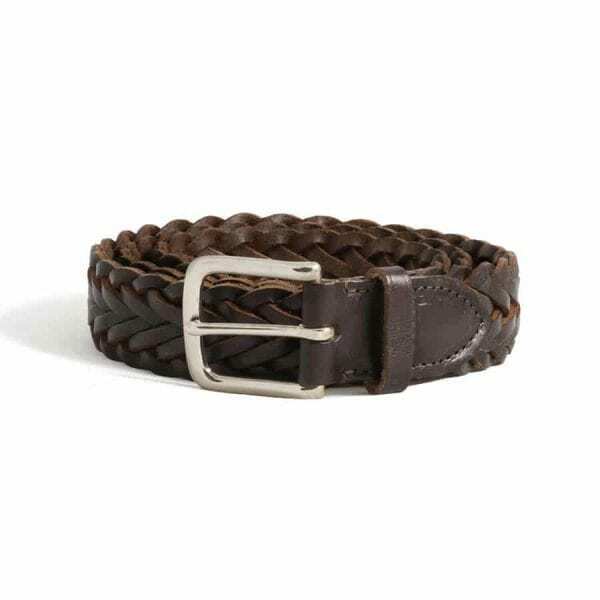 This belt can be fastened to comfort. Select a Size Choose an optionSmall 28"Medium 32"Large 36"
Small 28", Medium 32", Large 36"